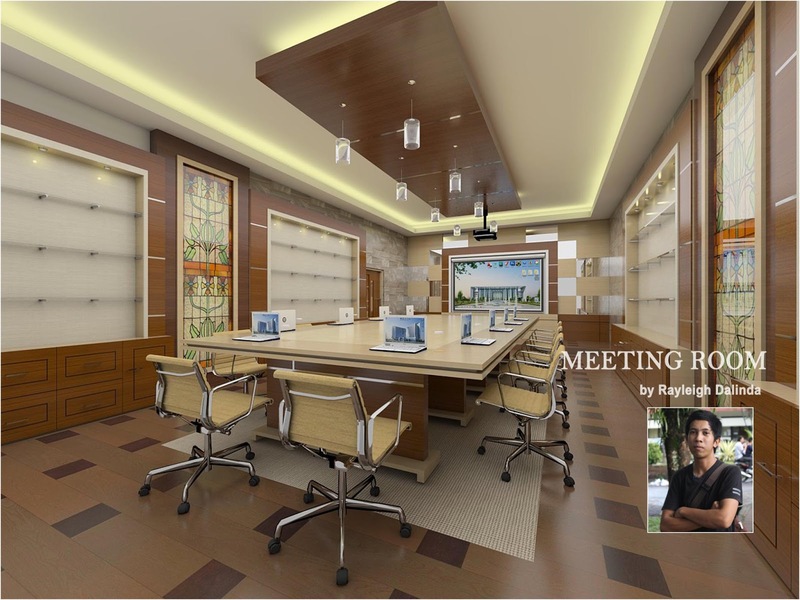 So cozy, so awesome ! 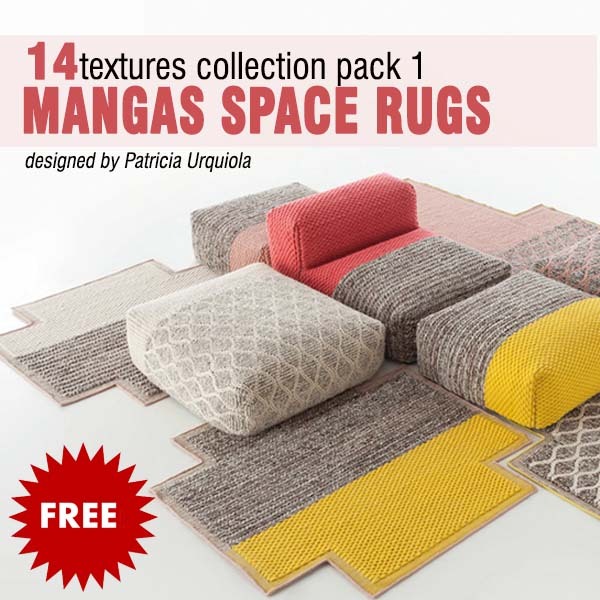 the "Mangas space collection " and the "Mangas Original Space " designed by Patricia Urquiola, is a very cool design inspiration. 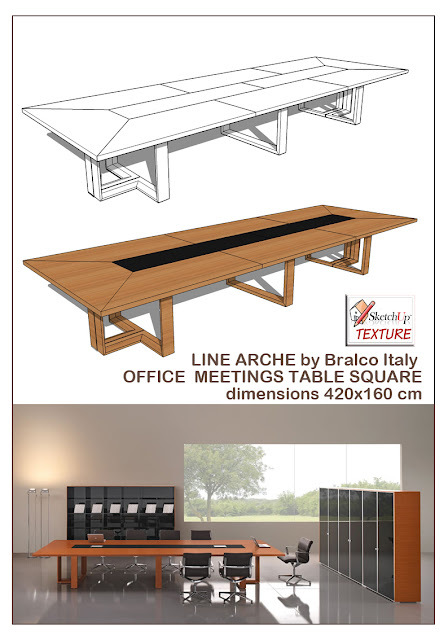 A revolution in the world of rugs. 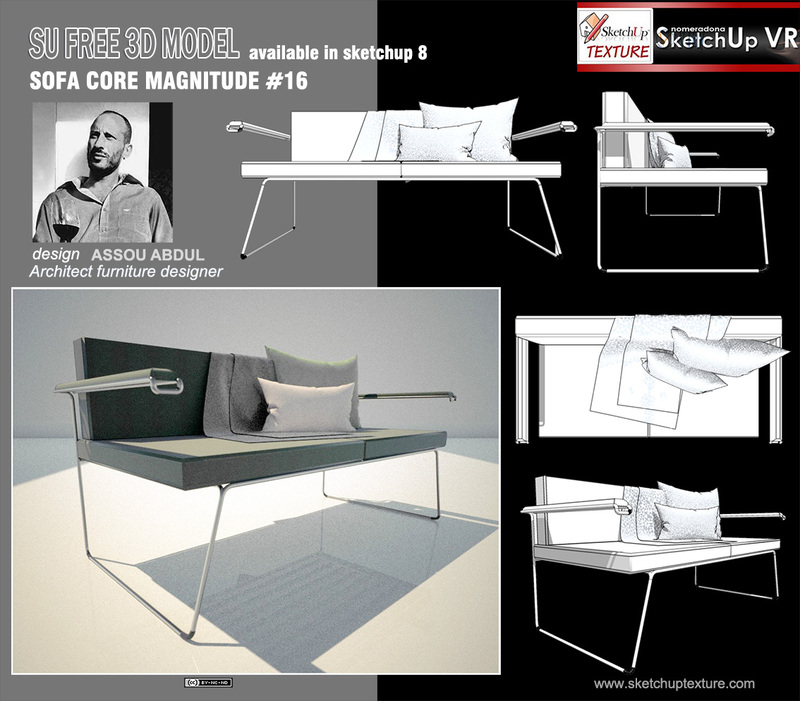 The original idea was inspired by the look of hand-knitted sweaters and the result is the most original, attractive rug and pufs, collection seen in recent times. 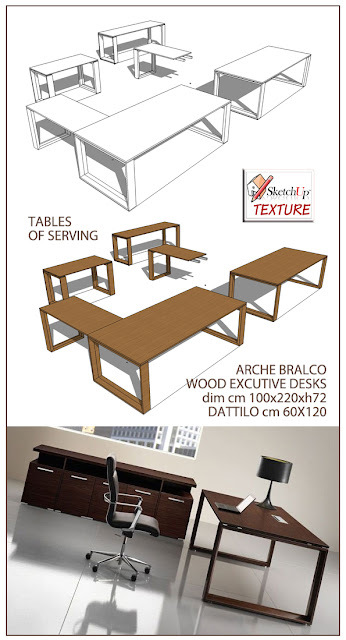 Absolutely charming, this collection revealing its many facets. 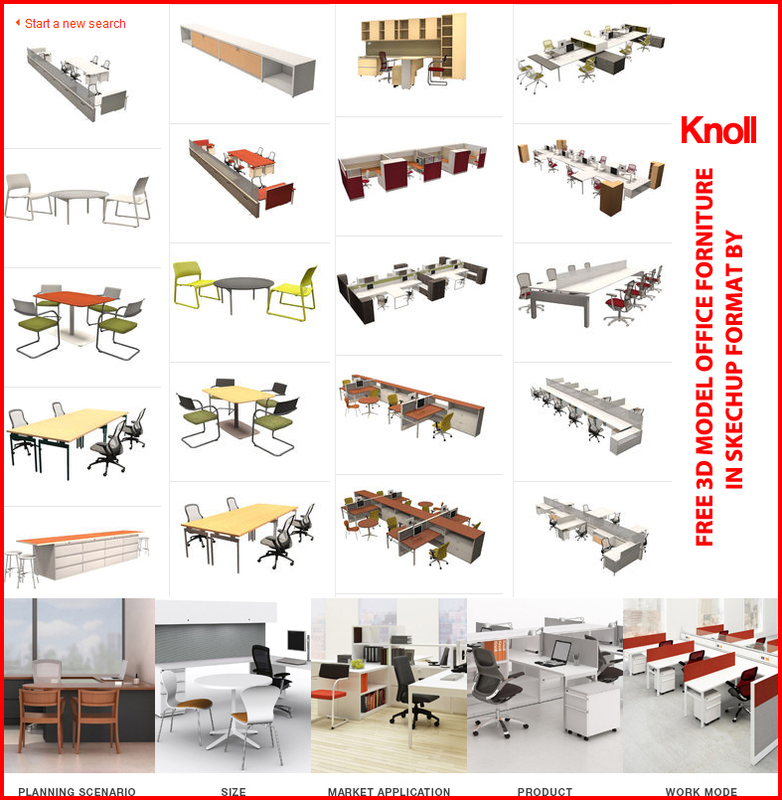 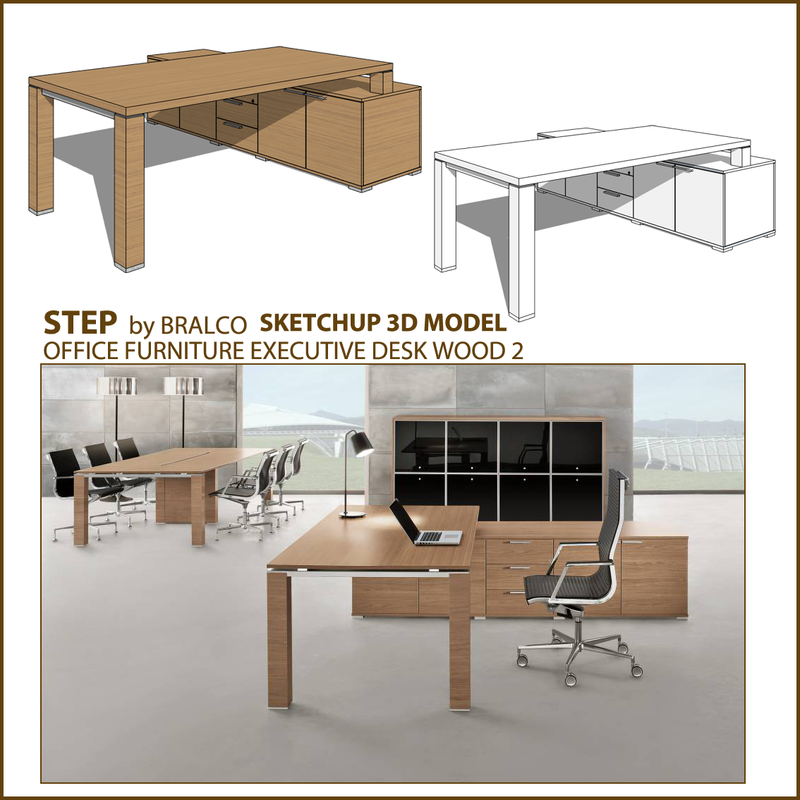 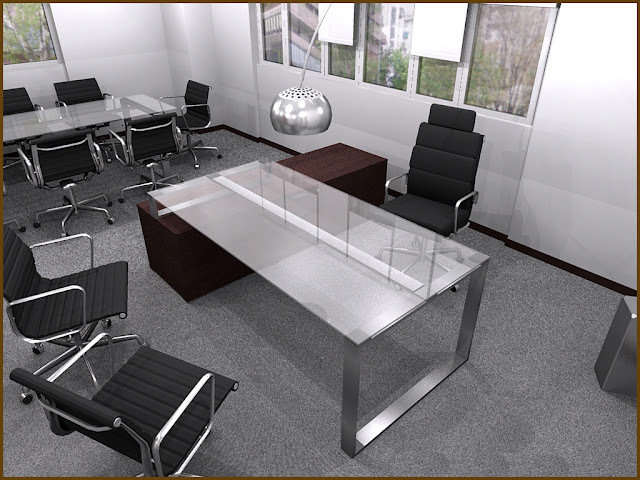 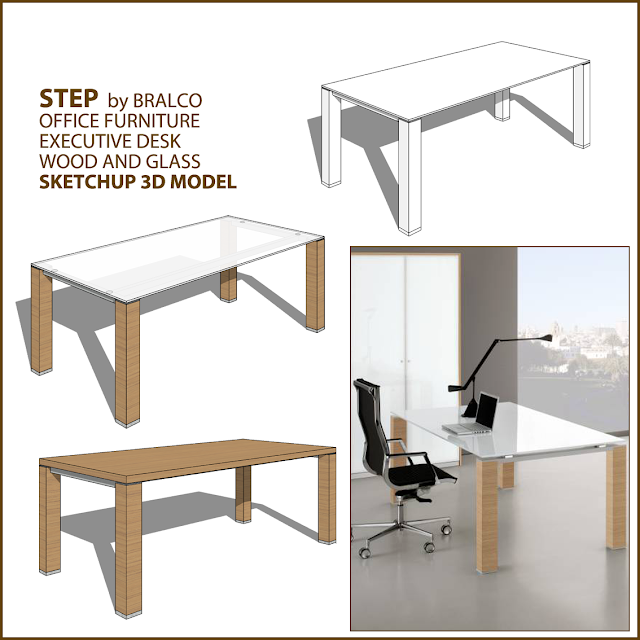 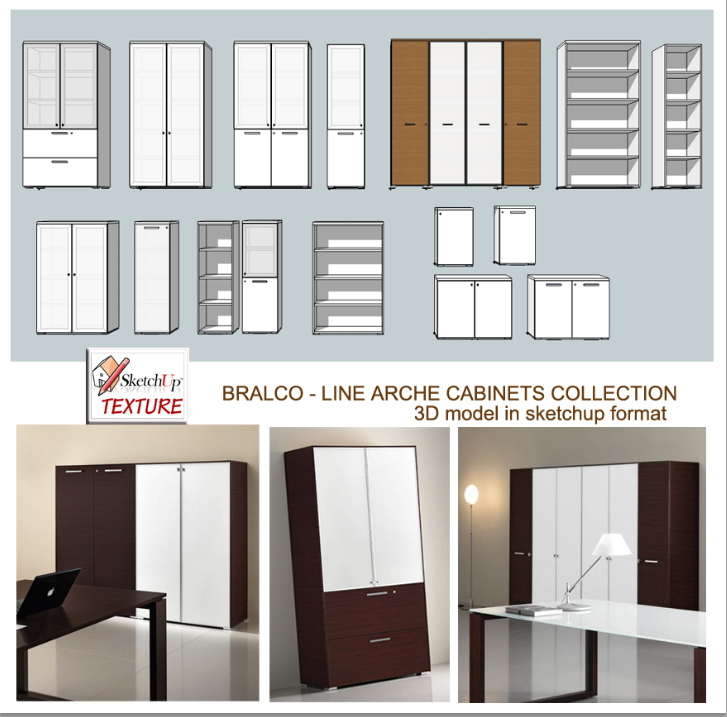 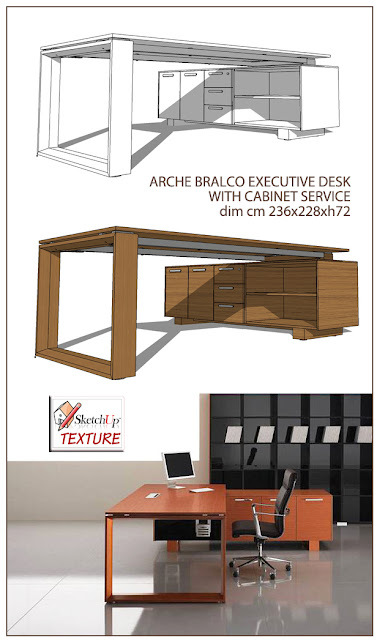 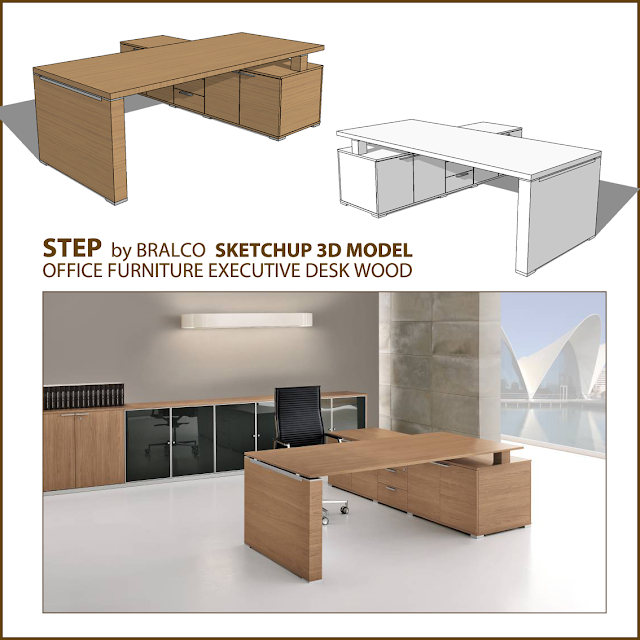 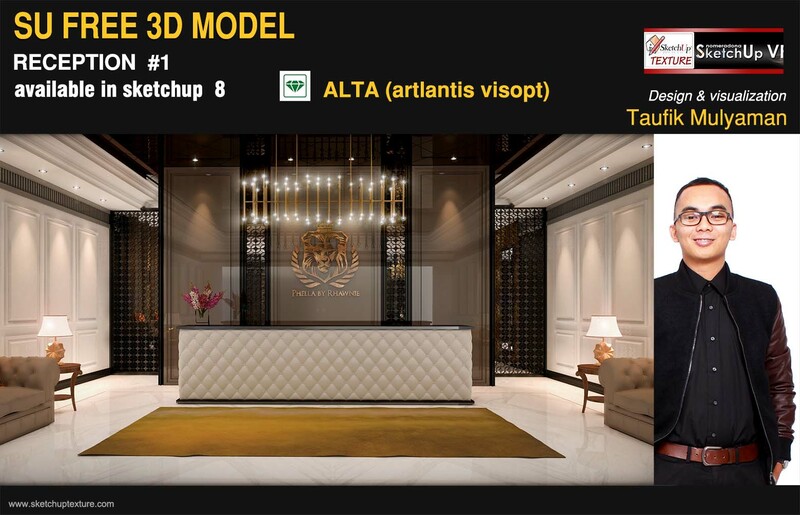 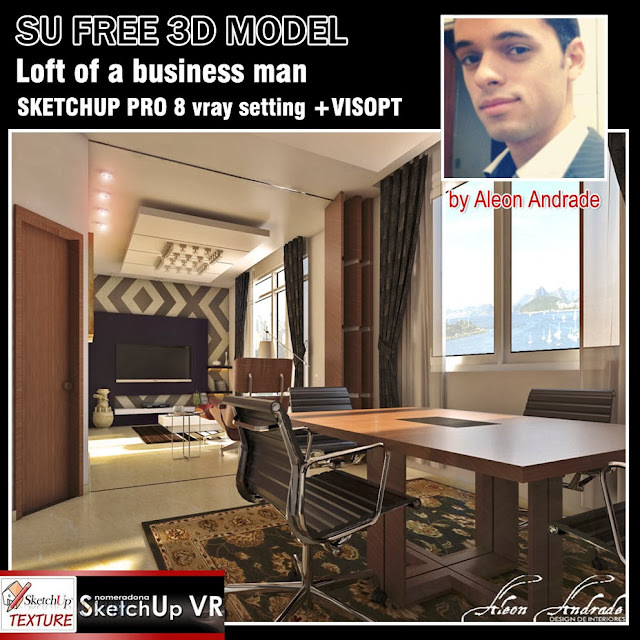 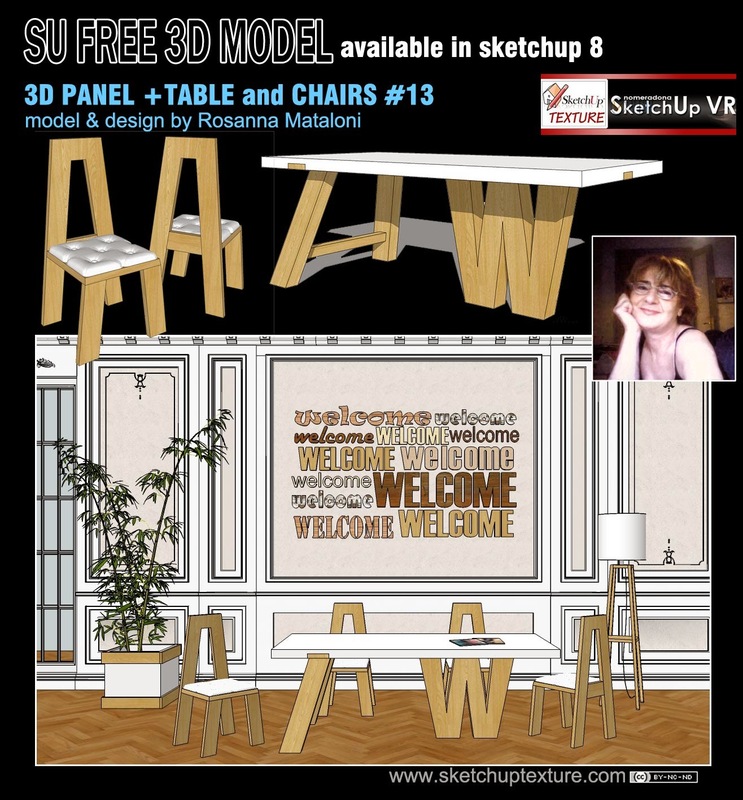 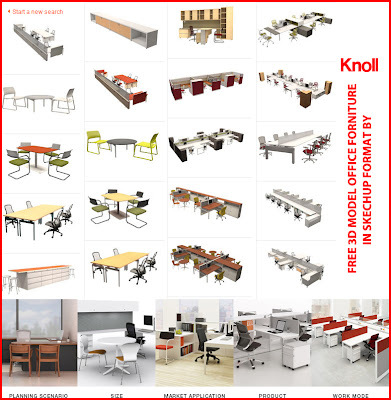 The 3d model , shared exclusively with Sketchup Texture, is available in sketchup 8. 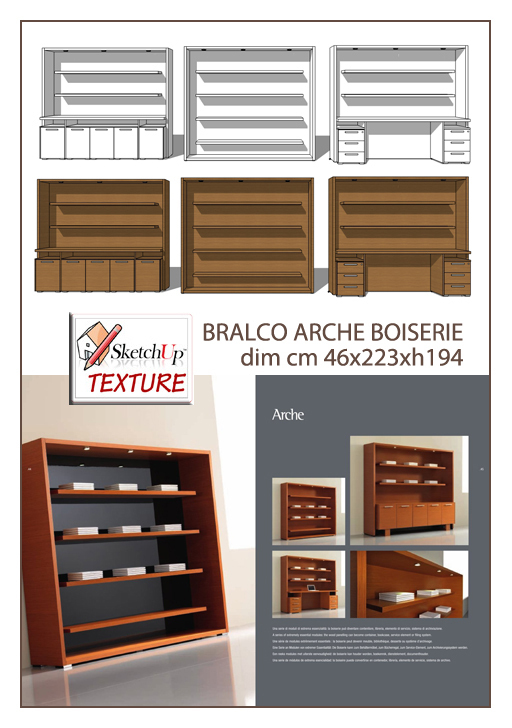 Thank you very much the architect Assou for this great contribution! 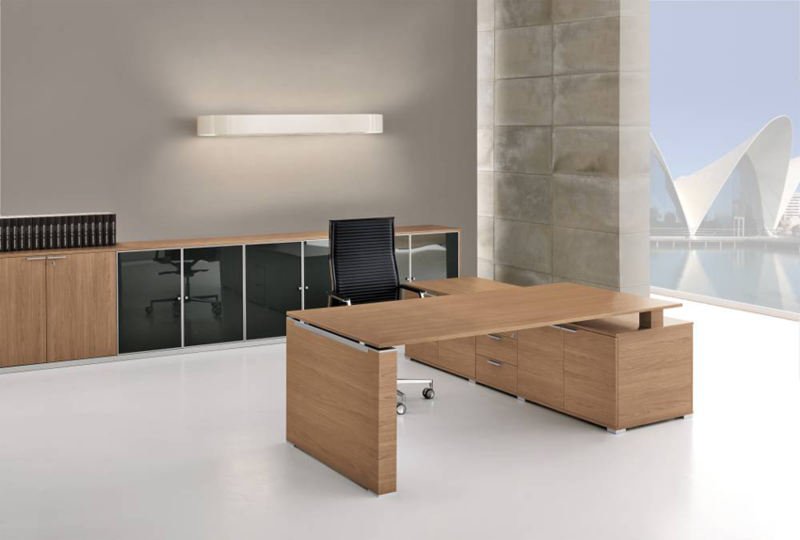 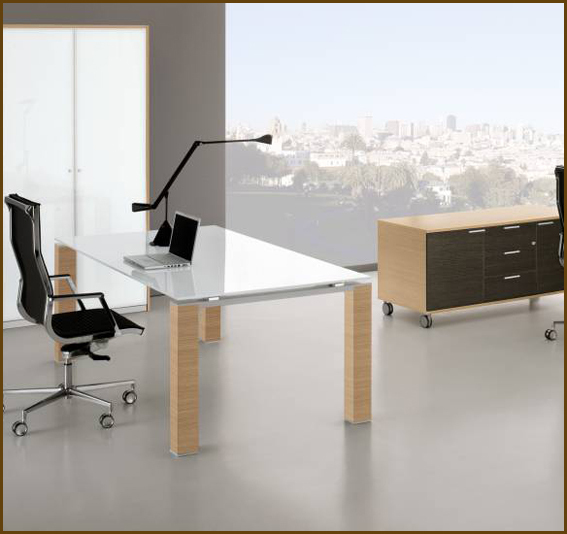 Essential design and timeless shapes that turn into symbols of a new modernity, and that furnish the executive office, creating a classy environment highly distinctive. 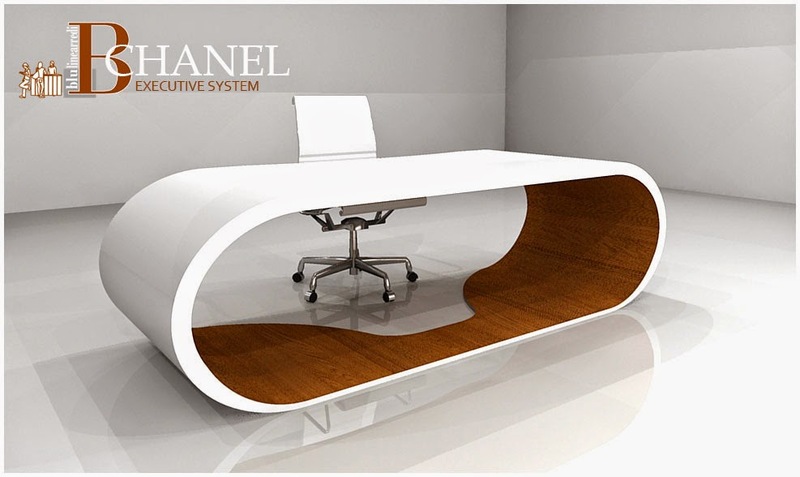 CHANEL Executive Desk, made ​​in Italy, from Bluline furniture, and designed by Rosanna Mataloni in 2010, foresees important thickness, volumes, and essential geometrical shapes, able to exalt the materials and finishes, providing quality furniture solutions, which make the line unique and exclusive. The desks, meeting tables and bookcases, made ​​of MDF, are available in a wide range of finishes either in wood melamine, both in lacquered. 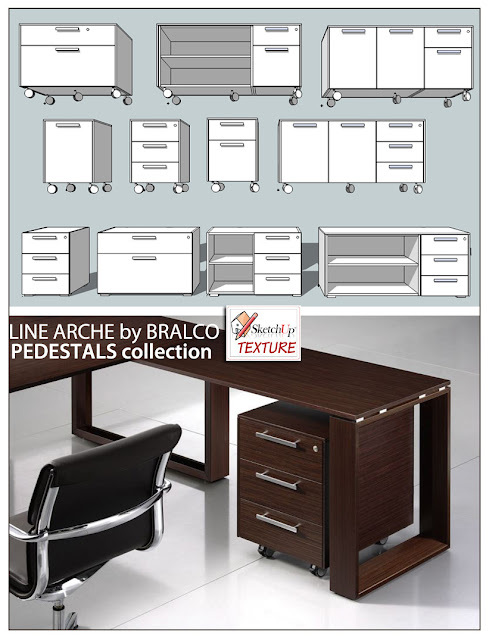 The line is offering comprehensive libraries realizable also to measure, chests of drawers and furnishing accessories, completely coordinated. 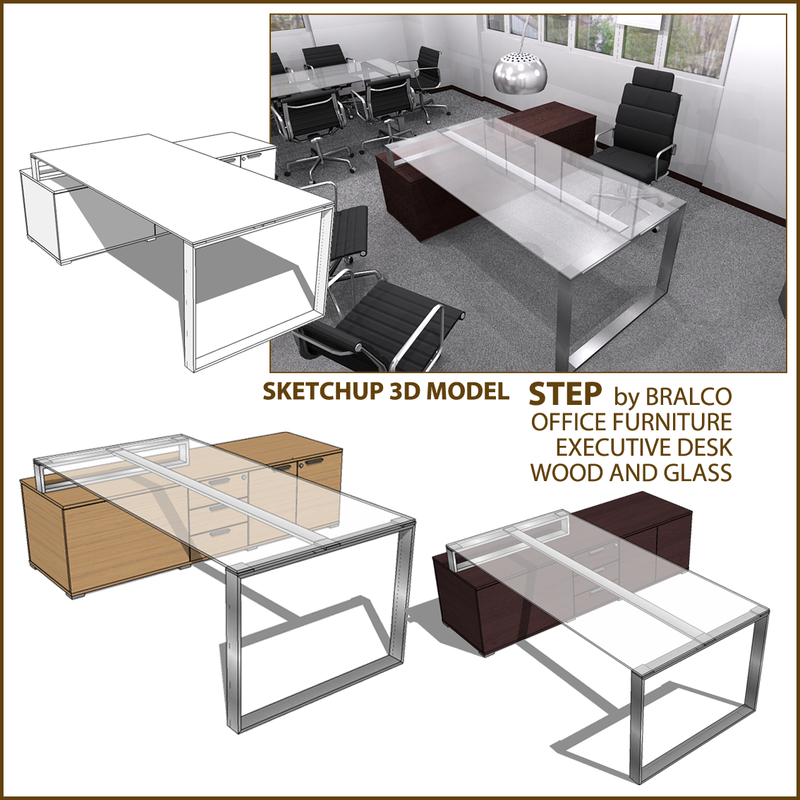 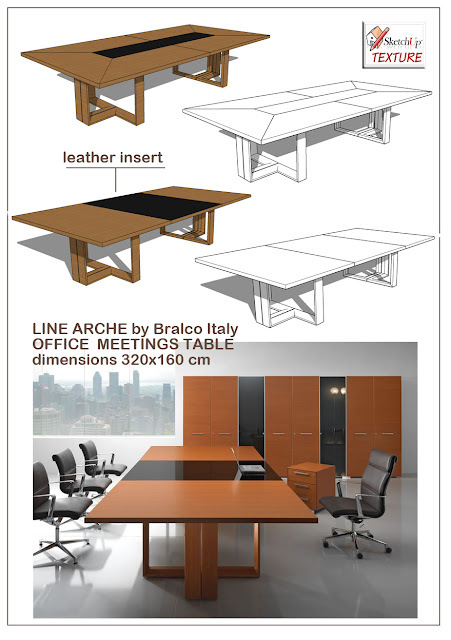 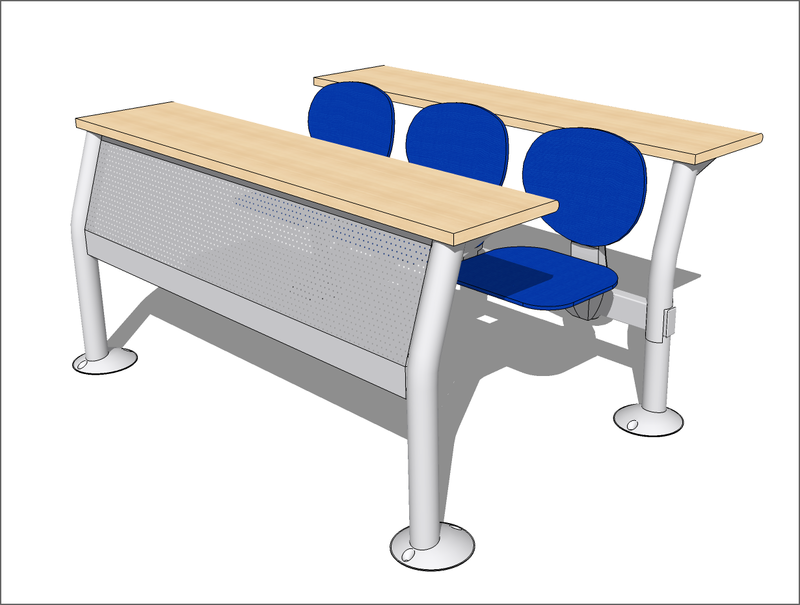 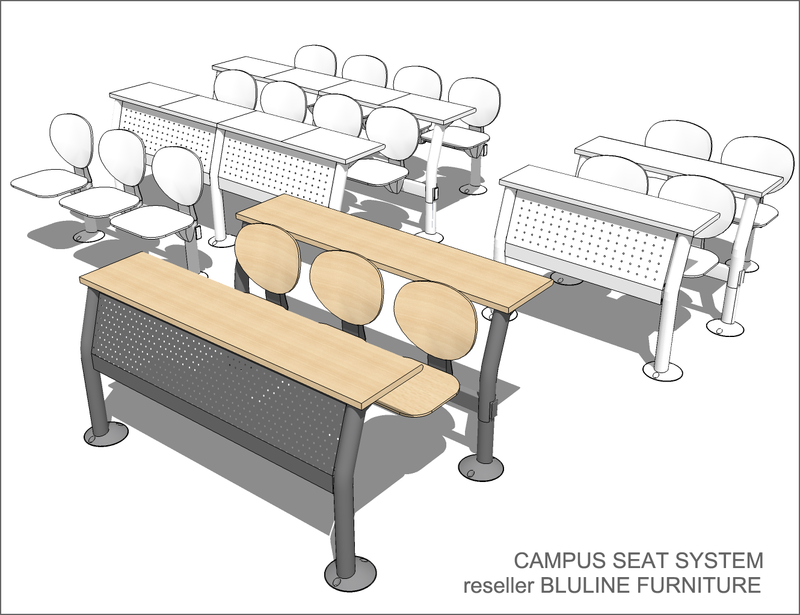 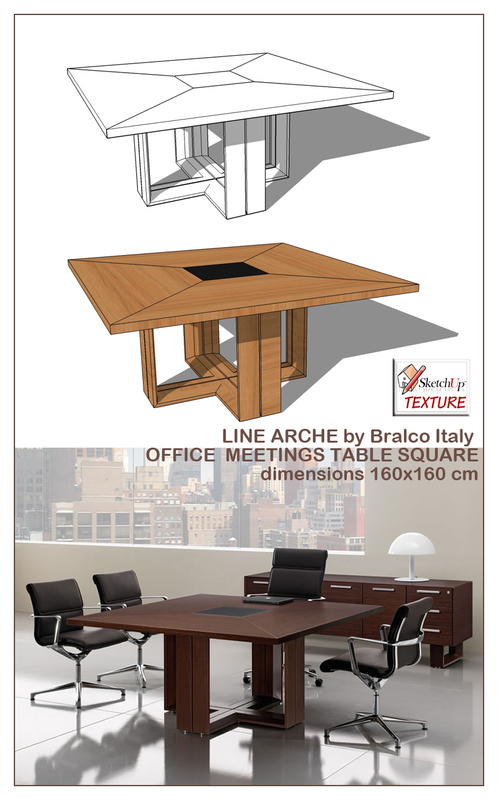 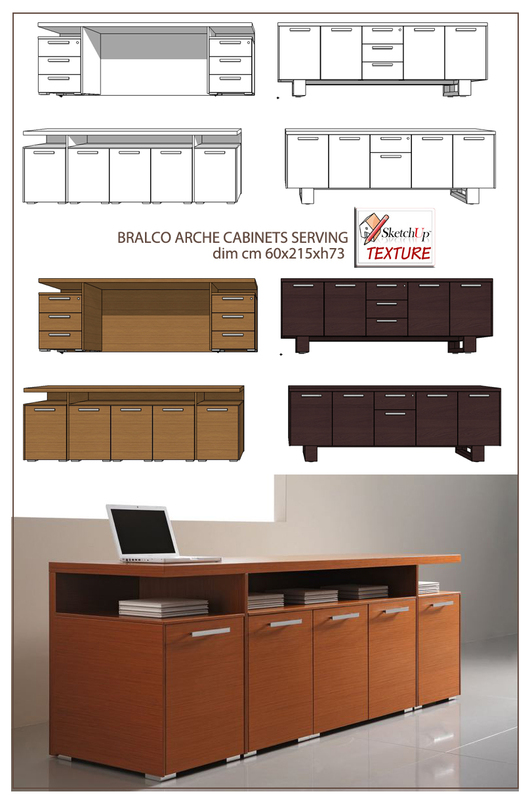 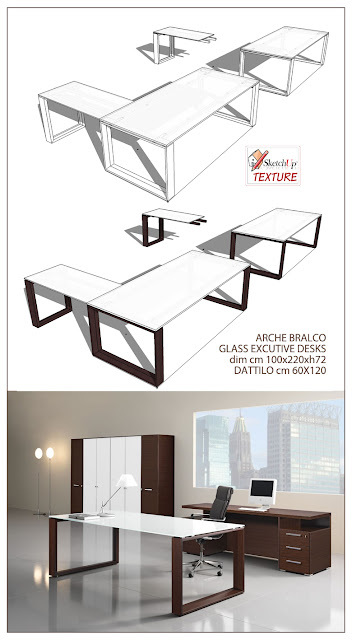 We thank very much Bluline furnishings, for giving us the permission to share the 3D model of this refined line for office: The 3d model is available in sketchup 8 and includes all furnishings visible in the scene below. 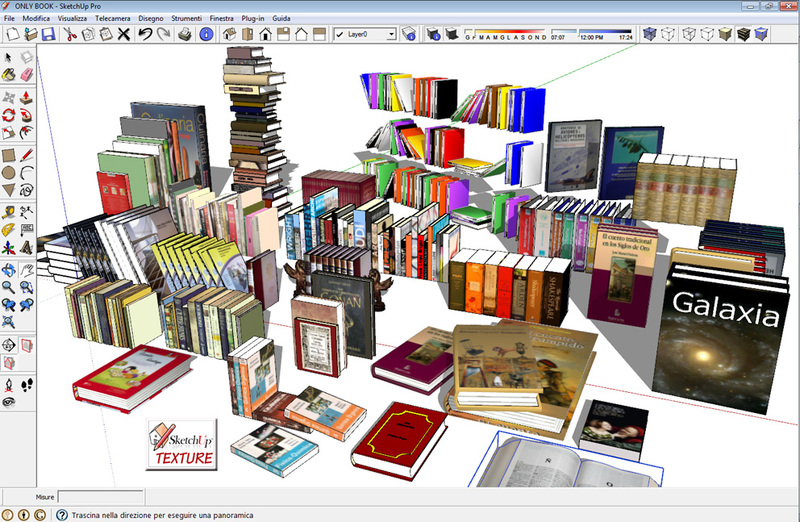 ready to be rendered in v-ray, which is a real show! 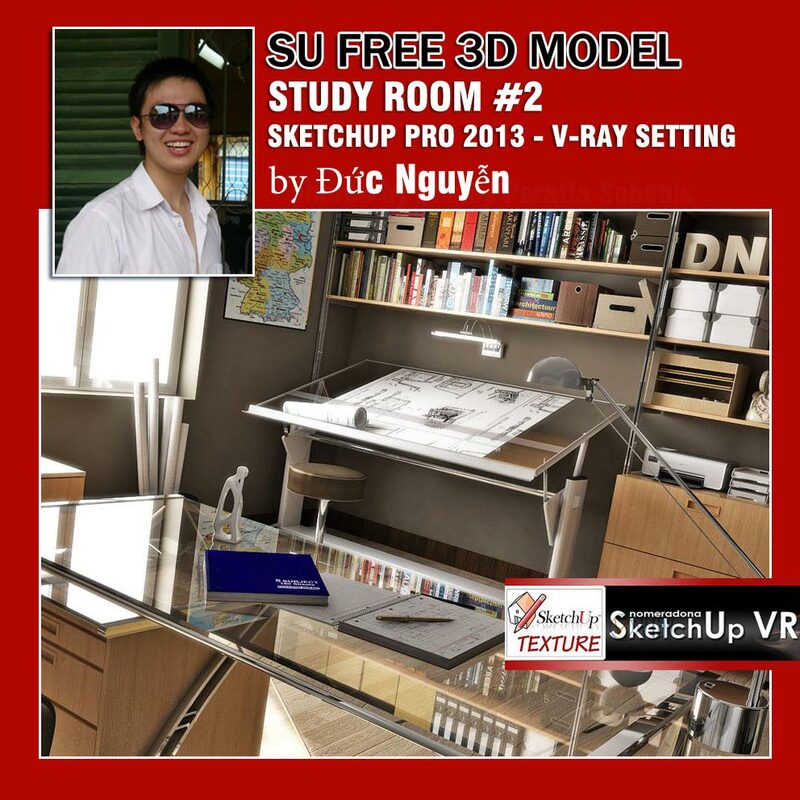 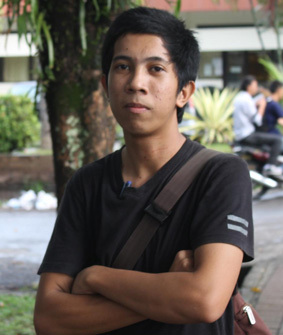 Again a big thanks Đức Nguyễn !!! 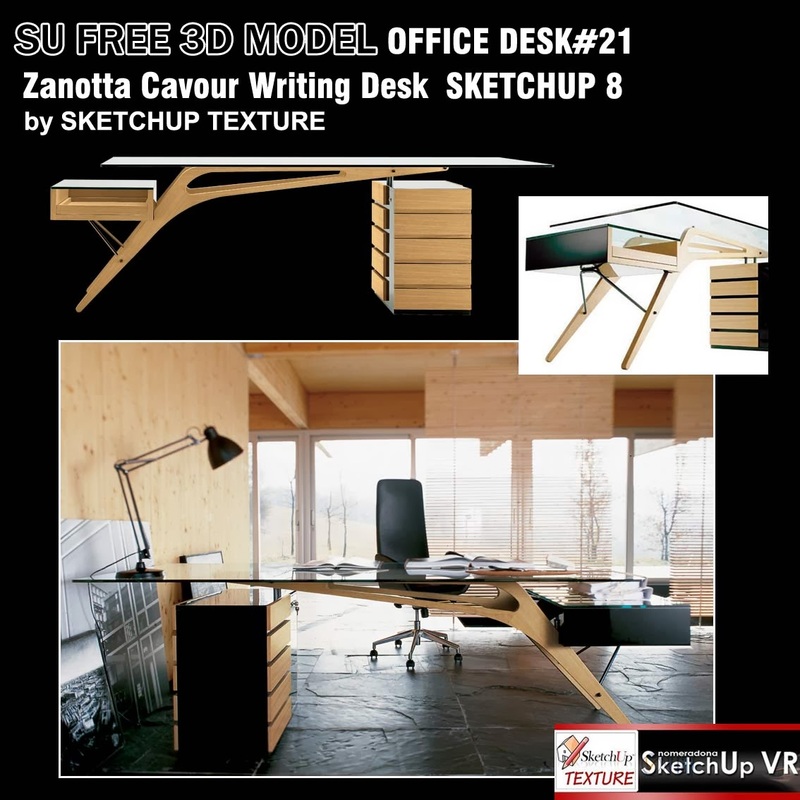 this beautiful 3d model complete with texture and ready to be redirected with vray kindly shared by our young architect Rayleigh Dalinda will enrich our special collection of models dedicated to furniture office. We are very thankful Rayleigh for his generosity ! Multifunctional system designed by Baldanzi & Novelli for lecture conference room and auditoriums is ia 3d model very useful for people like me who deals with the design of university spaces or public spaces because it is an ergonomic chair it permits a considerable saving of place and maintenance costs.